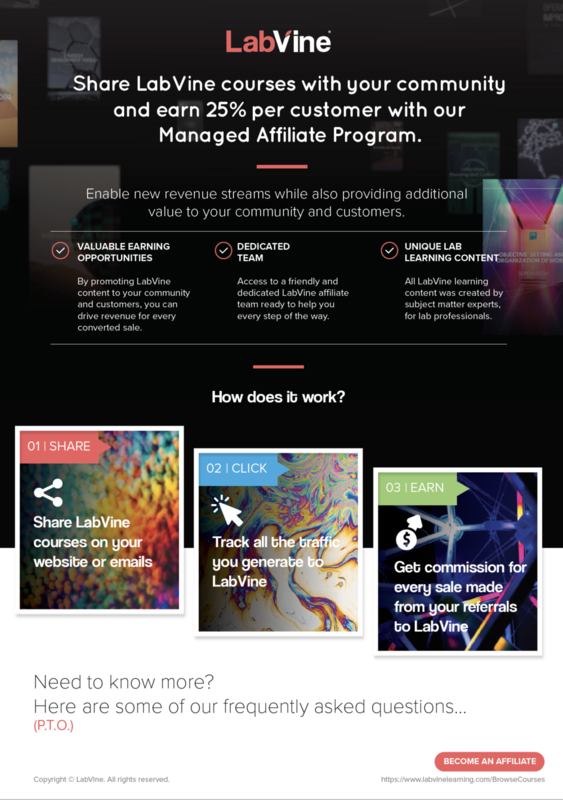 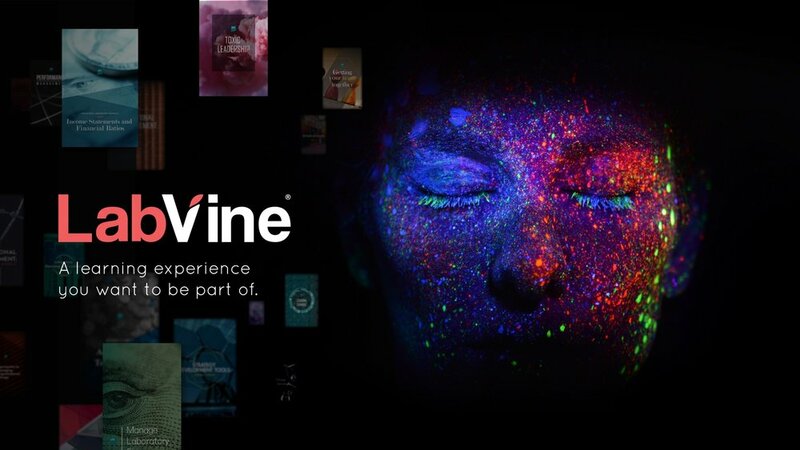 LabVine is an interactive online learning platform powered by LTS Health Learning. 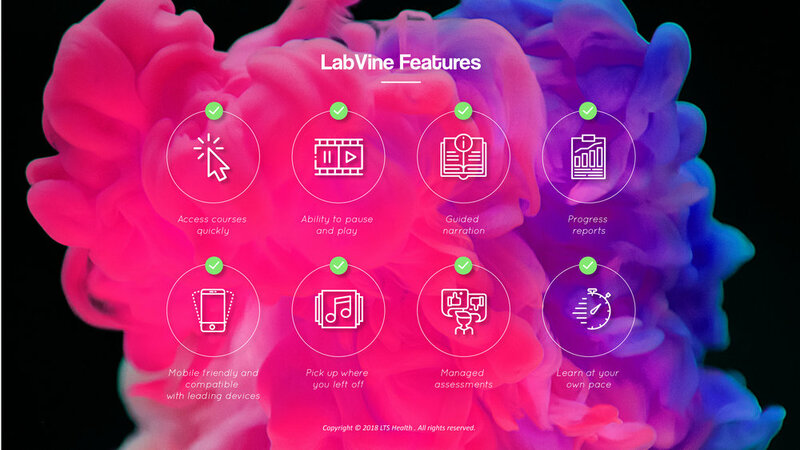 It provides global access to internationally accredited laboratory specific courses that are developed by laboratory specialists for the diagnostics industry. 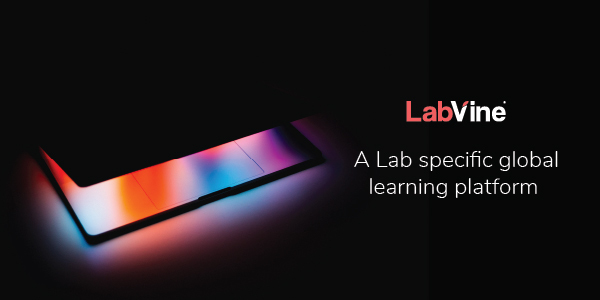 A success story detailing Lancet's experience after taking the LTS Learning Laboratory Management in Practice course.